1. With a small selection of fresh vegetables you can make a very ........ soup. 2. The marathon runners were able to take ........ at several places on the course. 3. The man had been stranded in the jungle for several days and was clearly ........ and very weak. 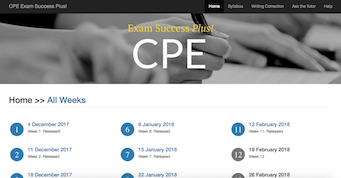 Get access to our 'Word of the Day' revision exercises with "CPE Exam Success Plus!". Looking for feedback on your writing? 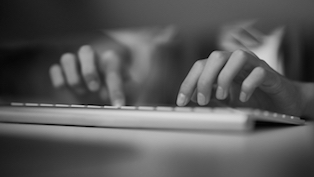 Find out more about Flo-Joe's "CPE Writing Critique and Correction" service. "I am really fascinated by this web. It is always there any time , any moment, this gives the chance of cconsulting it whenever I want. Even in early hours."